New Year, Same You; and that’s Alright. We’ve made it to 2015! This is a cause for celebration. We celebrate life with gratitude because there are many who did not make it into this New Year. It’s a new year, but certainly not a new you. For a variety of cultural reasons we have been falsely lead to believe that once the calendar ushers in a new year, we somehow become a new person or we need to become a new person. Who wrote the rules about New Year’s Day transformations? Time and personal development doesn’t allow us to change instantly based on the ticking of a clock on January 01 at 12:00a.m. so why do we think this will happen, as if somehow people will magically wake up from a hangover or a night of celebration as a new person. I’ll tell you right now, changing one’s life has never happened this instantly. Transformation takes time because intentional, healthy habits take time. My other concern with the false belief in “New Year, New You”, is that society has convinced a lot of people that they are in need of making life transforming changes by leading others to believe there is something wrong with them.This is unfortunate. Making changes in one’s life doesn’t need to occur as a result of loss, depression, a life threatening illness or any other major event. Maybe over time you decided you wanted to learn how to play golf, or you finally decided to dust off the old guitar in the garage and take music lessons. Maybe all of your kids are in school now and you have more personal free time to engage in activities that you have always wanted to or had to delay at one point in your life. Change can be a result of making unnecessary, yet positive choices. There is no need to wait until you have a problem in order to desire change or engage in change. Change doesn’t need to be a bad word. Last year I chose the biblical word “Bless” for My One Word and One Word 365 and it has been a great experience. I had a rough year filled with many smaller challenges that accumulated into a lot of stress, but thanks to having a word to focus on, I was able to literally stop, utter the word “Bless”, think thoughts of blessings, reflect on blessings, and develop a mindset of blessing God, blessing others, and continually remember my blessings. I was also able to learn more about the definition and meaning of “bless” according to Jewish customs, beliefs, and language. By learning the cultural meaning behind “bless” I gained a deeper understanding and appreciation for verses that contained the word. I highly encourage you to check out both ‘one word’ websites where you can find out why having a word of focus throughout the year might be more beneficial to your personal and spiritual growth rather than making a list of resolutions which statistically you are likely not to accomplish. One doesn’t have to forgo new year’s resolutions for having one word, you can do both, but a word of focus for the year carries much more promise than a wishful-thinking list made in a hurry during the first week of the year. Feel free to read my weekly blogs that will be inspired by my chosen word throughout 2015! 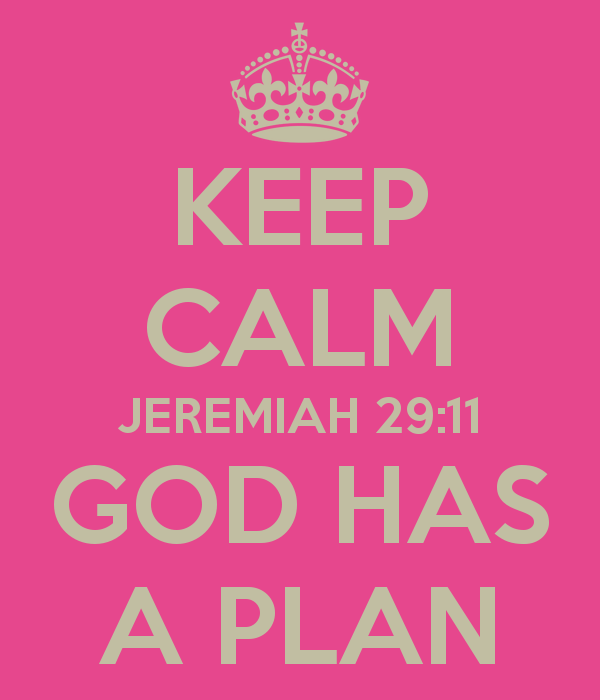 My word for 2015 is ‘Plan’. I don’t’ know what this word has in store for me over the next 300+ days, but I look forward to learning the lessons God wants to share with me. I made no expectations for what I would learn from my word in 2014, and I intend to stick to that method for 2015. Previous PostAre You Really Keeping Christ in Christmas?Next PostWhoa, Slow Down Christians!